Have you been debating about picking up a new album from one of your favorite bands? If so, today’s the day to do it. 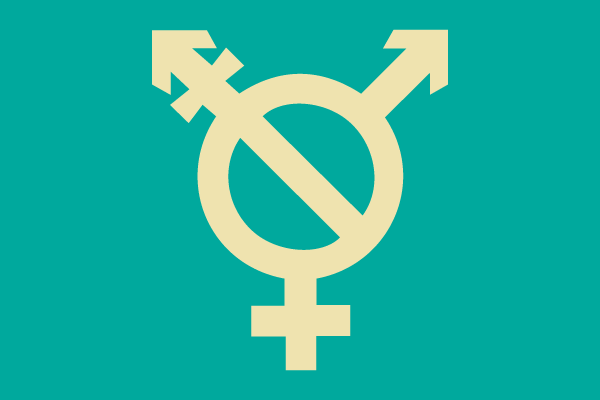 Bandcamp will be donating 100 percent of their proceeds to the Transgender Law Center today, meaning there’s no better time to pick up new music—and check out new bands while you’re at it! The Transgender Law Center is a nonprofit organization that works to change law, policy, and culture, fighting for healthcare for trans veterans, defending incarcerated trans people from abuse in prisons and detention centers, supporting trans immigrants, and helping trans youth tell their stories and build communities. Since Bandcamp’s announcement, over 200 bands and labels have agreed to donate their proceeds to the organization as well, including Anti-Flag, Audiotree, Epitaph, Gold Flake Paint, Great Grandpa, Near Mint, No Sleep Records, Polyvinyl Records, Run For Cover Records, Speedy Oritz, Sup Pop, Topshelf Records and many, many more. See the full list of bands and labels who are donating their sales here! And if you’re looking for some of your favorite bands in the scene—or you're looking for new ones to jam—Bandcamp is always a good place to find new music. Whether that be pop punk, rock, emo, alternative and any subgenre from there, they’ve got it all. Not to mention, they have EPs and full-lengths from some of our favorite bands: From Knuckle Puck, Sorority Noise, Turnover, Joyce Manor and Citizen, to some of our up-and-coming favorites, including Head North, Hot Mulligan, Mom Jeans. and Fossil Youth, there’s literally something out there for everyone. Check out Bandcamp's site here and pick up a new record today—there’s nothing like good music and supporting an equally amazing cause. Previous articleQUIZ: How well do you know the lyrics to Waterparks’ “Stupid For You”?